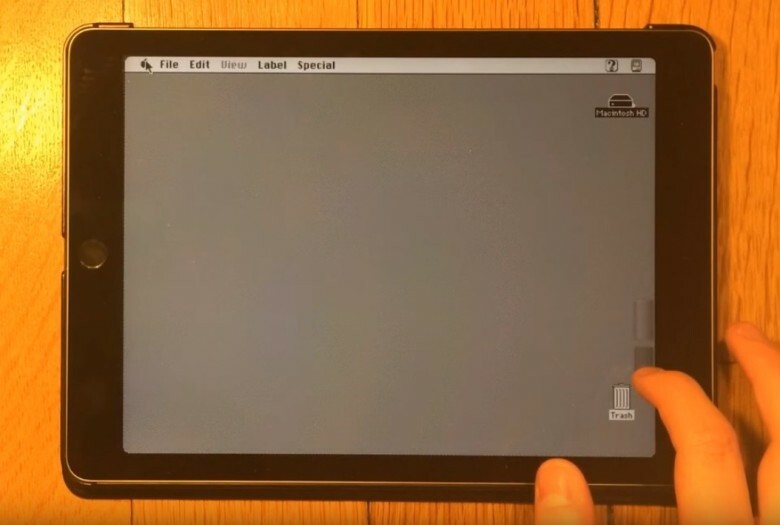 Since it was first released, people keep asking when the iPad will be able to run OS X, and while iOS keeps on becoming more like OS X with every passing version, you still can’t run Mac apps on your iPad… right? Not quite. Technically, it’s possible to run Mac apps on your iPad Air 2. But prepare for it to be sloooooooow, and don’t expect El Capitan, Yosemite, or even Snow Leopard compatibility. This technique tops out with Mac OS 7.5.5, which was first released 19 years ago. 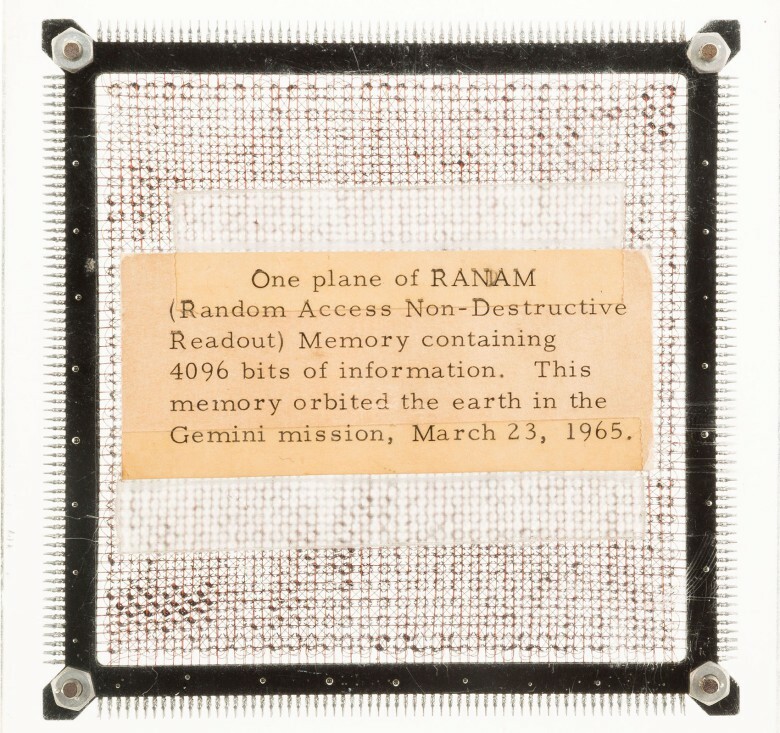 This computer chip is from the first computer ever used in a spacecraft. 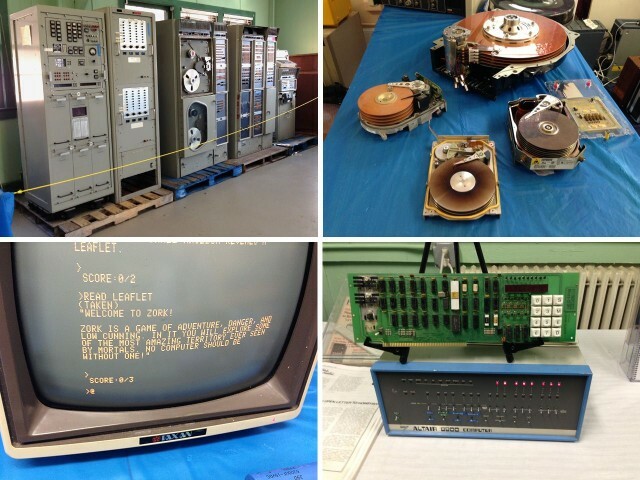 A memory chip that originated from the first digital computer on a manned space flight will be up for auction next month in Dallas. For those calling in a bid, the smartphone in their hand has more than 250 million times the capacity of this chip. The onboard computer for Gemini 3 aided astronauts Gus Grissom and John Young with several phases of their March 1965 mission, including prelaunch and re-entry. 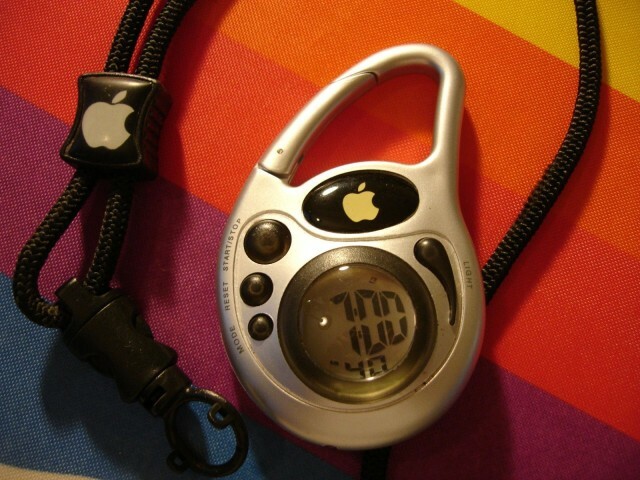 The 4.25-inch chip, a Random Access Non-Destruction Readout Memory Plane contains 4,096 bits of information, equal to about half of a K.
It came from the 90s: this sporty stopwatch with logo lanyard is sure to make you stand out on the track and field and is quite a steal at $89.99. Some Apple collectors gather one of every Mac, iPod or iPhone, while others specialize in portables or all-in-ones. Then there are the outliers, the super-collectors who search out the incredibly rare items most people never get a chance to see. 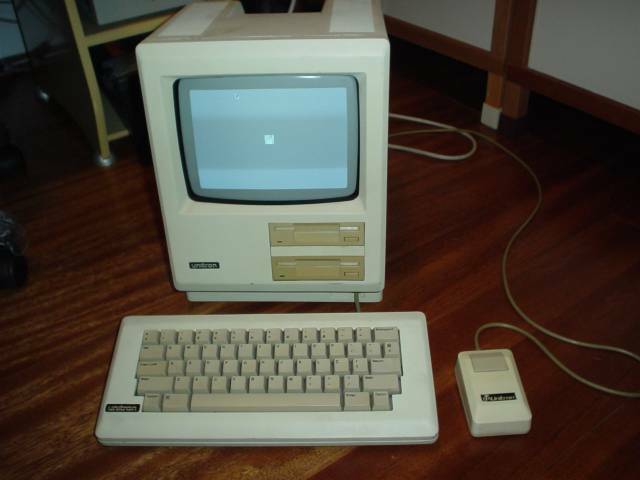 “I’m always on the hunt,” says Henry Plain, a California man who specializes in tracking down impossible-to-find Mac prototypes. 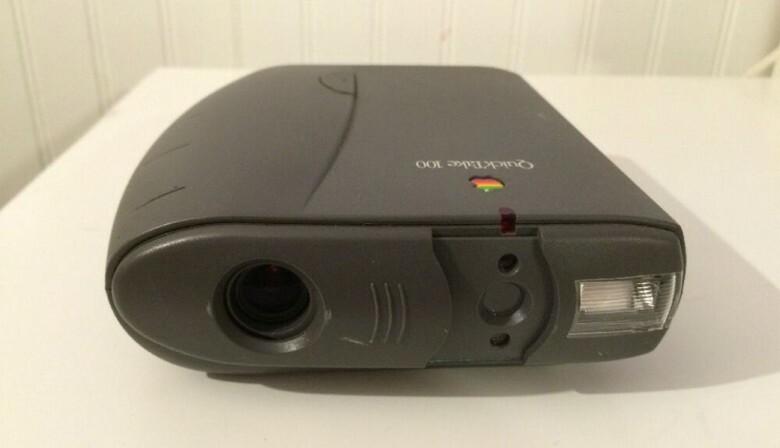 Plain owns some of the rarest, most unusual Apple machines ever produced. These are the speed bumps, works in progress or developer’s editions that the secretive Cupertino company never intended for outside eyes. 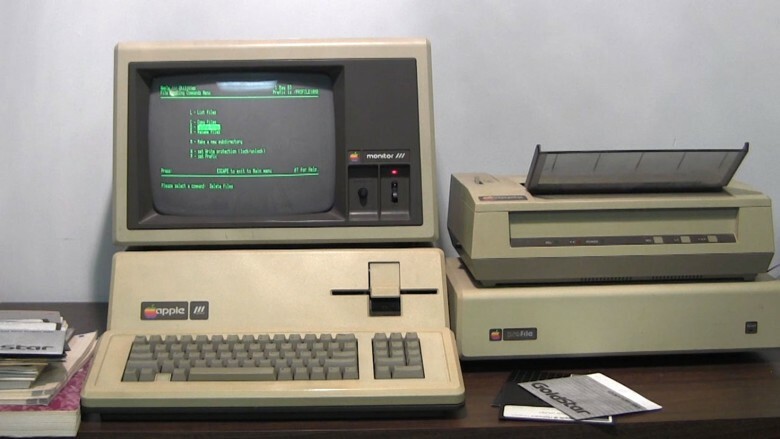 His vast knowledge of Apple’s production gave him a role in facilitating the sale of the Storage Wars-esque Macintosh collection of Marion Stokes that came to light last month. I like to think of him as Prototype Man. 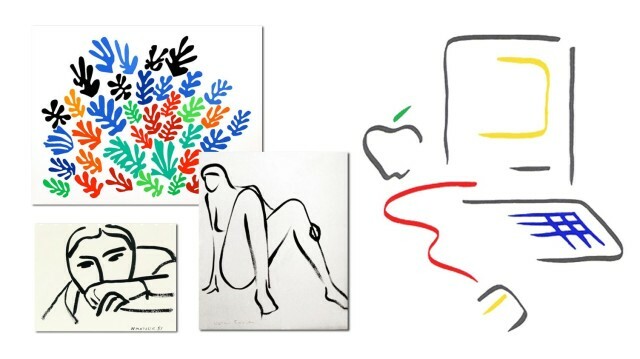 What’s in Plain’s amazing Apple menagerie? 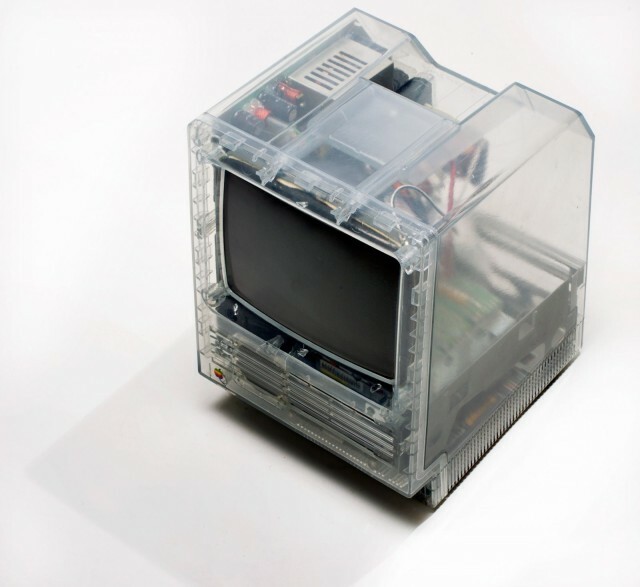 Transparent versions of the Macintosh SE and PowerBook 140. A Mac mini with a built-in iPod dock. Prototypes of the Twentieth Anniversary Macintosh (TAM), the Power Mac G4 Cube and iDevices too numerous to mention. 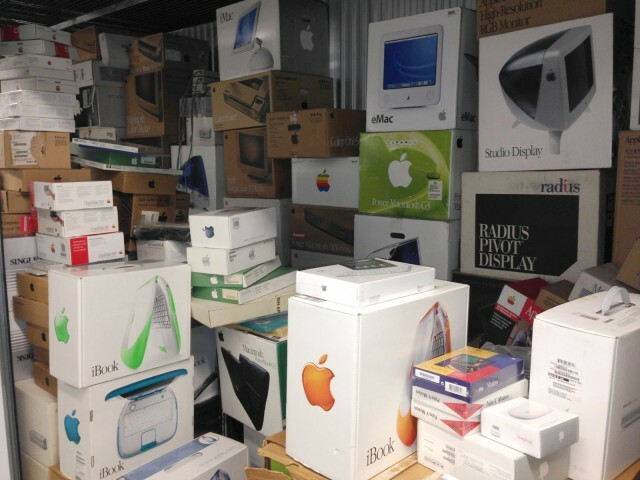 Even to other collectors — and I have a Mac Museum in my house — his inventory is crazy-impressive.